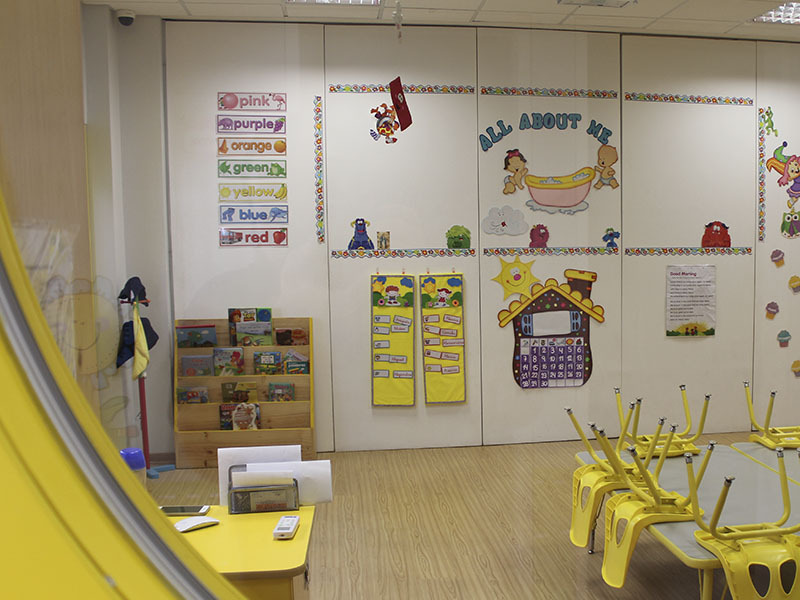 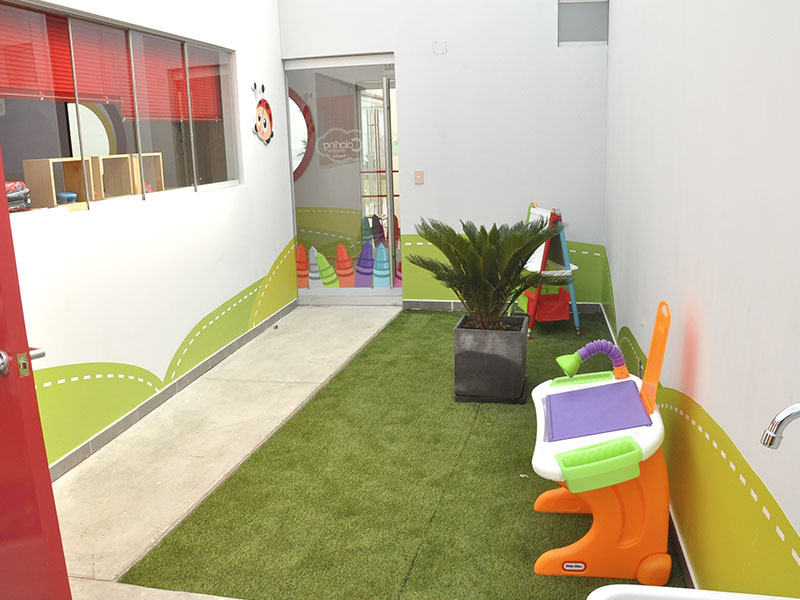 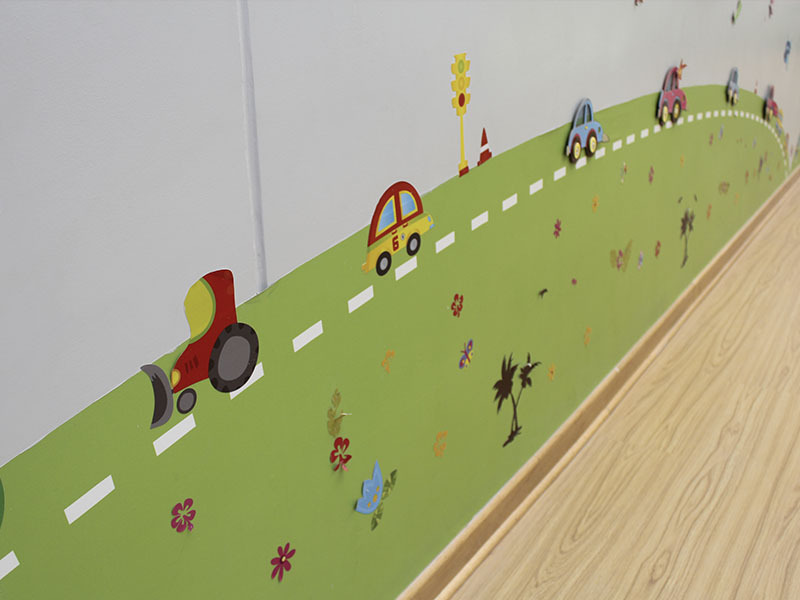 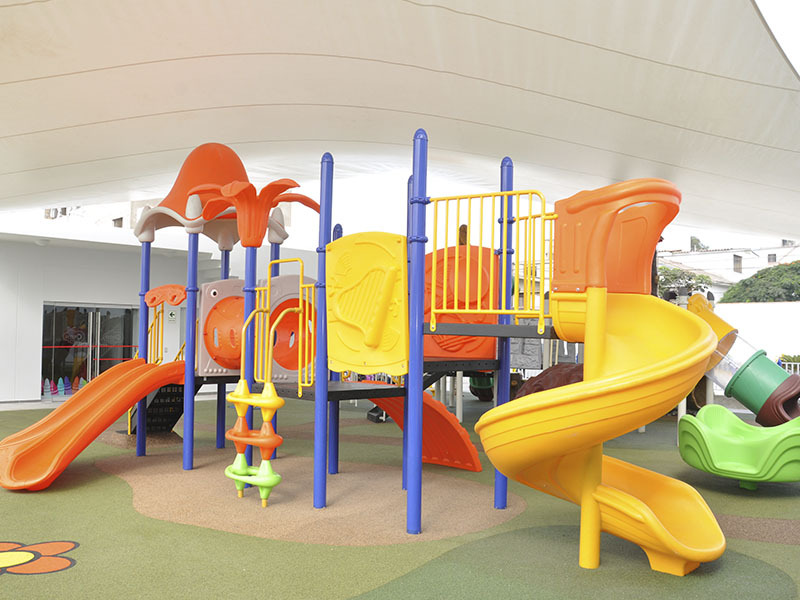 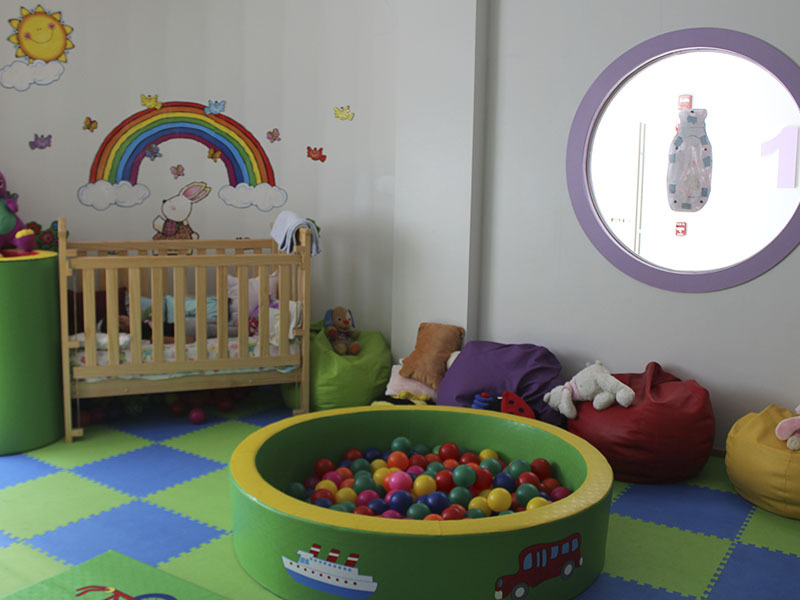 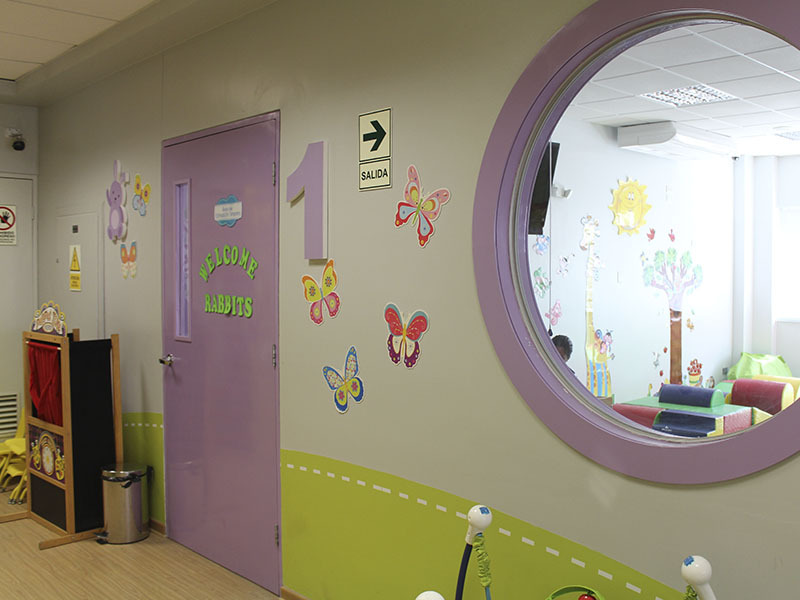 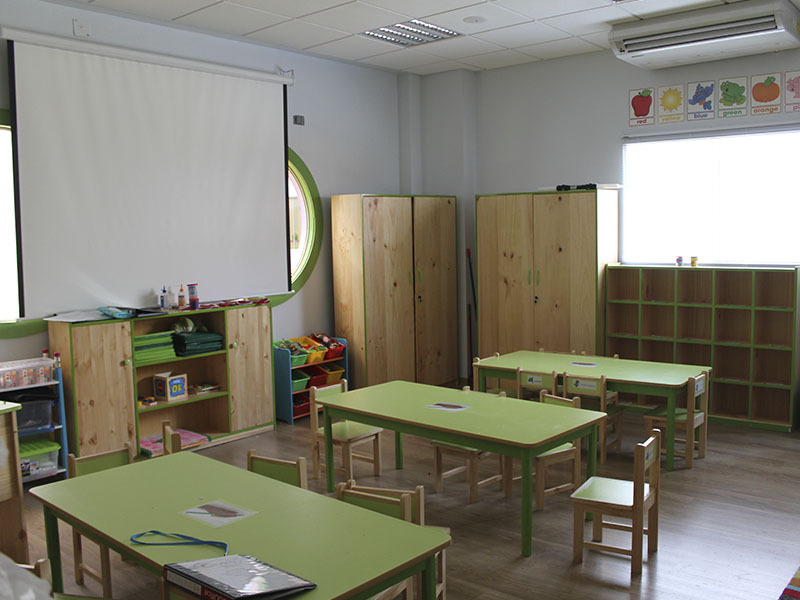 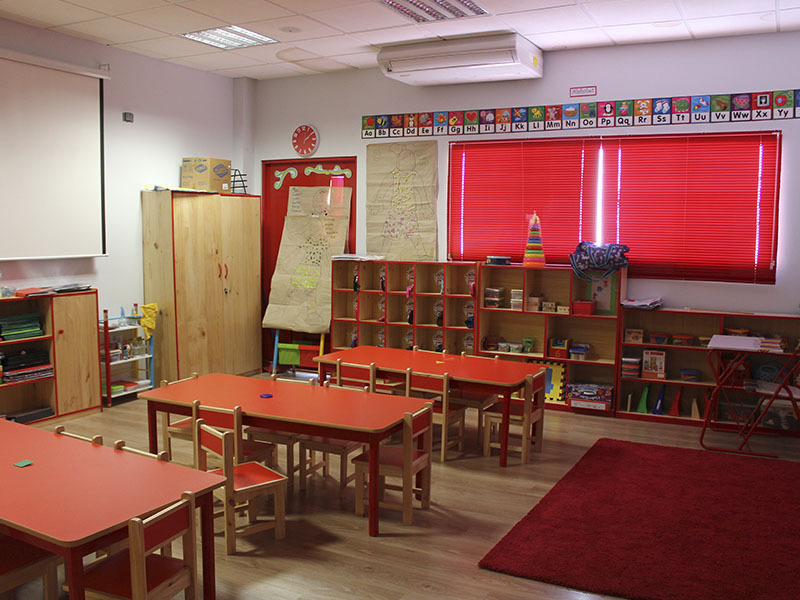 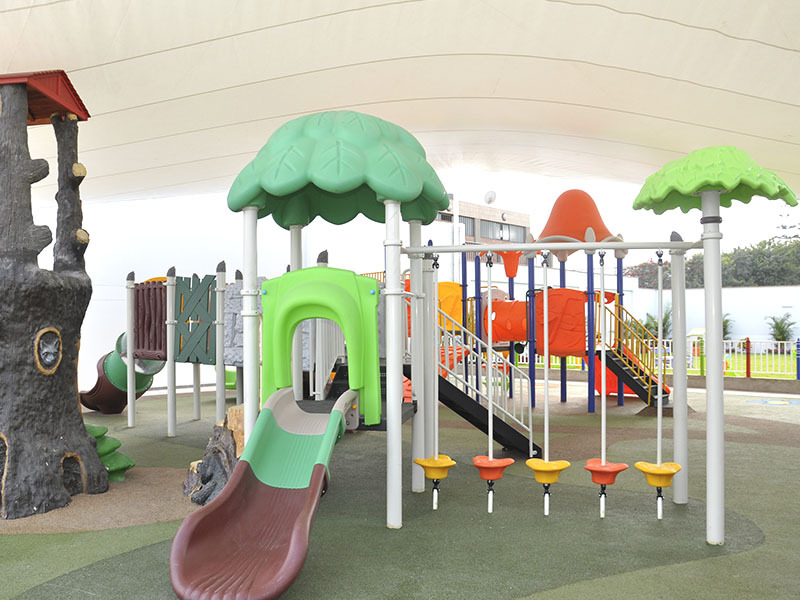 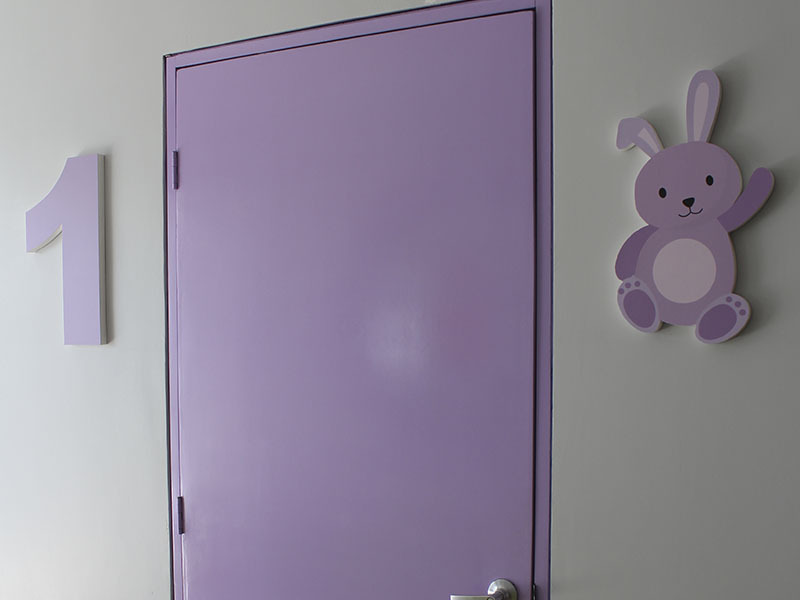 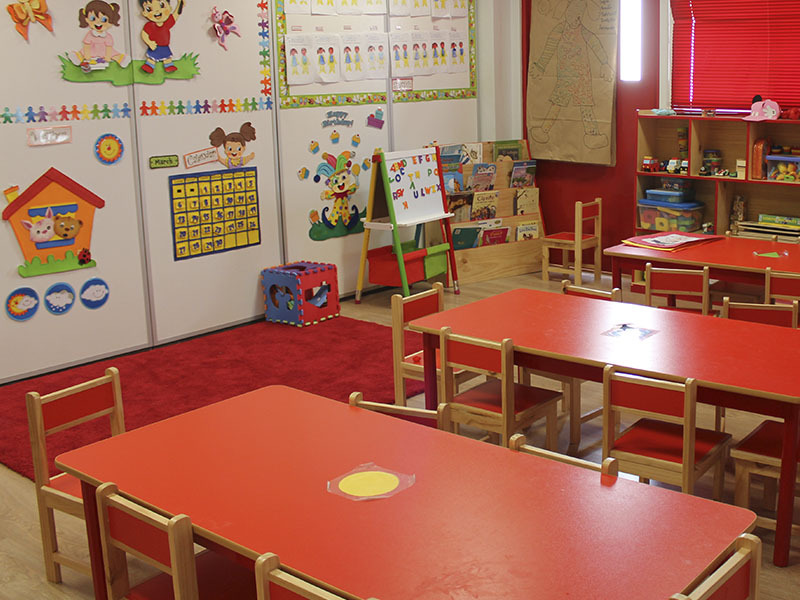 At Coloring Dreams, we provide spacious, colorful areas where children can let their creativity flow and learn happily. 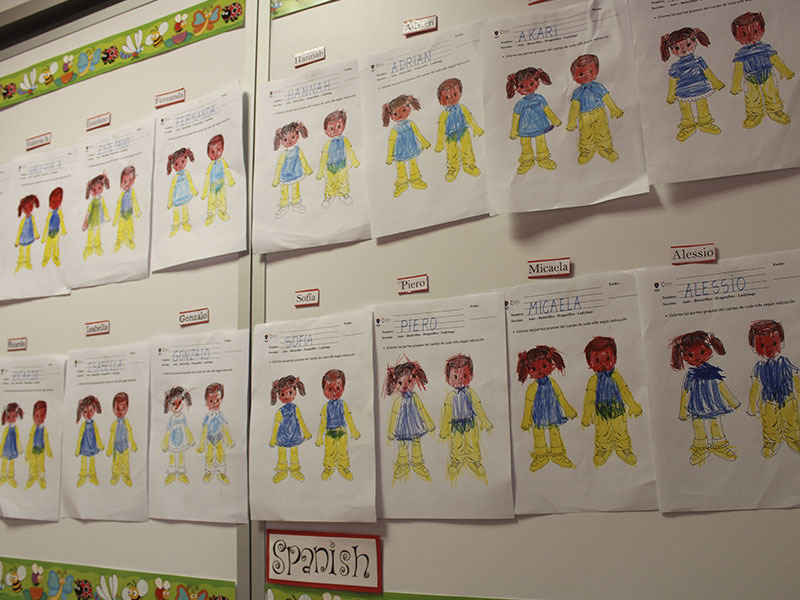 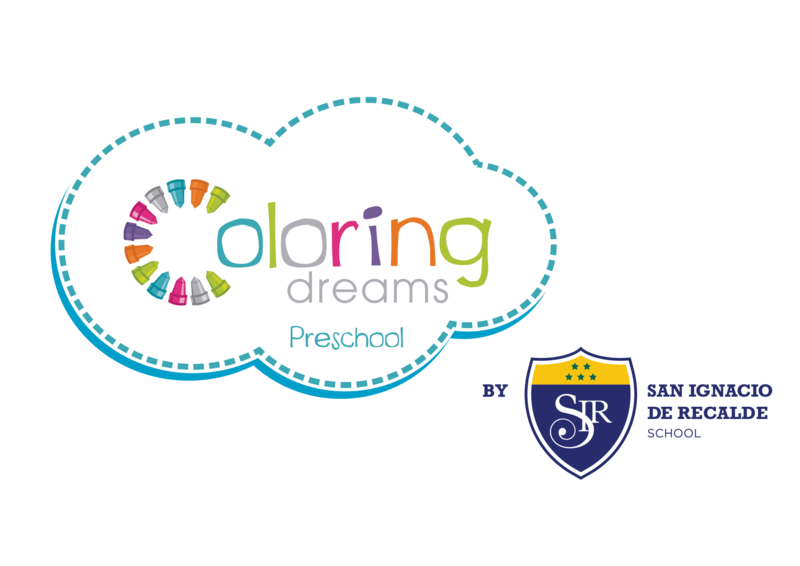 Tour Coloring Dreams and see the classrooms where your child will develop his or her talents. 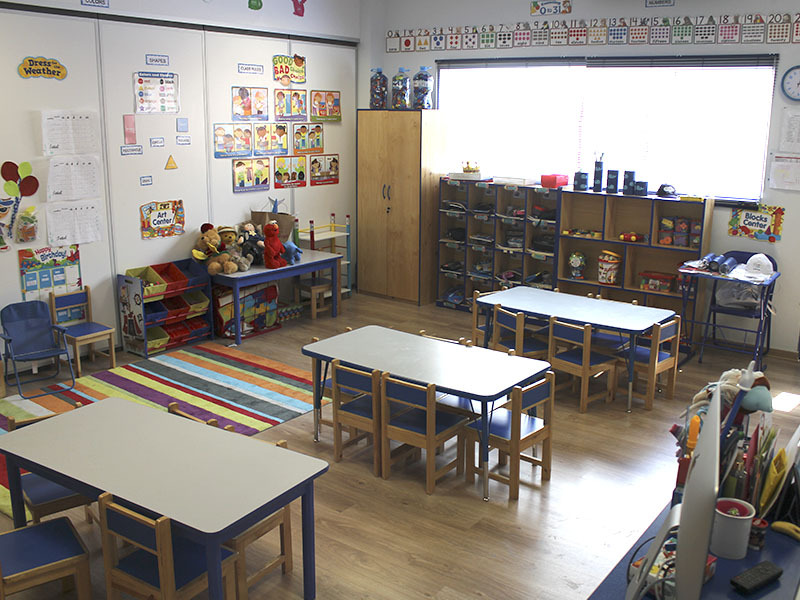 This is where our children develop their potential for the future. 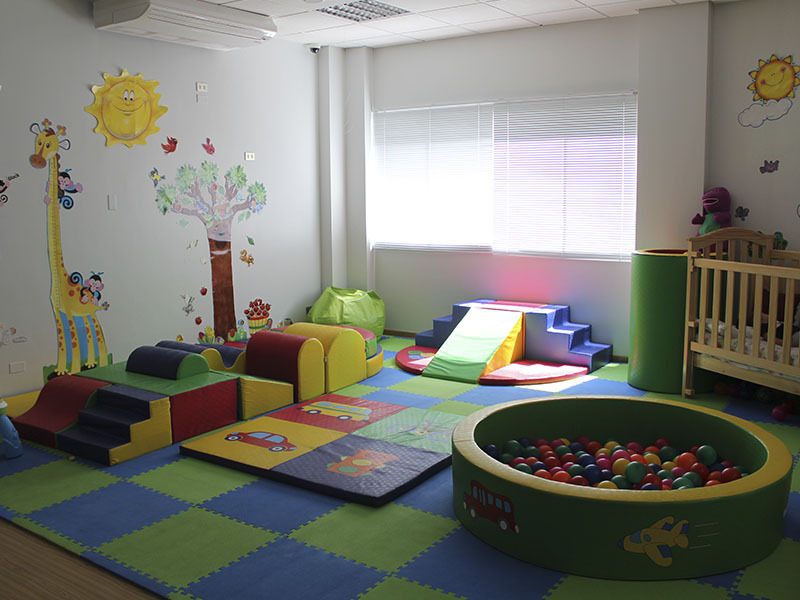 In the classroom for the youngest children, we focus primarily on stimulating their affective, sensory and motor development. 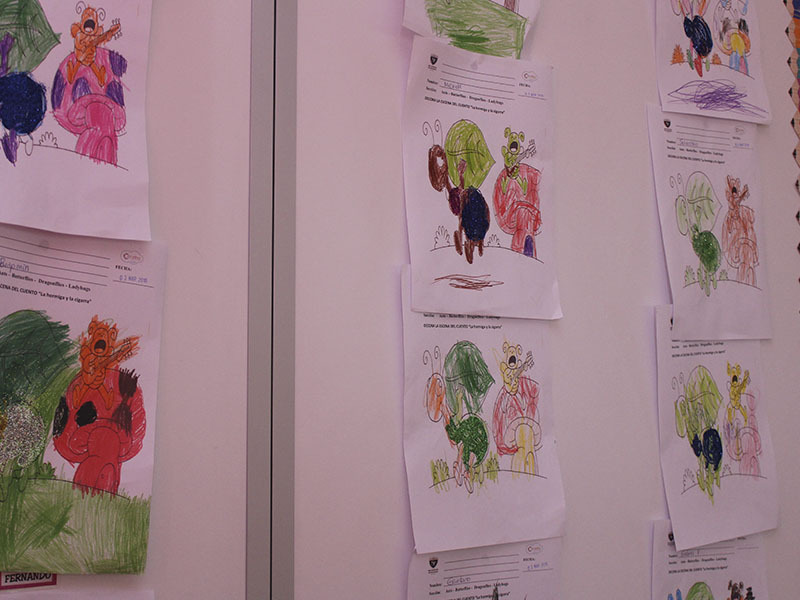 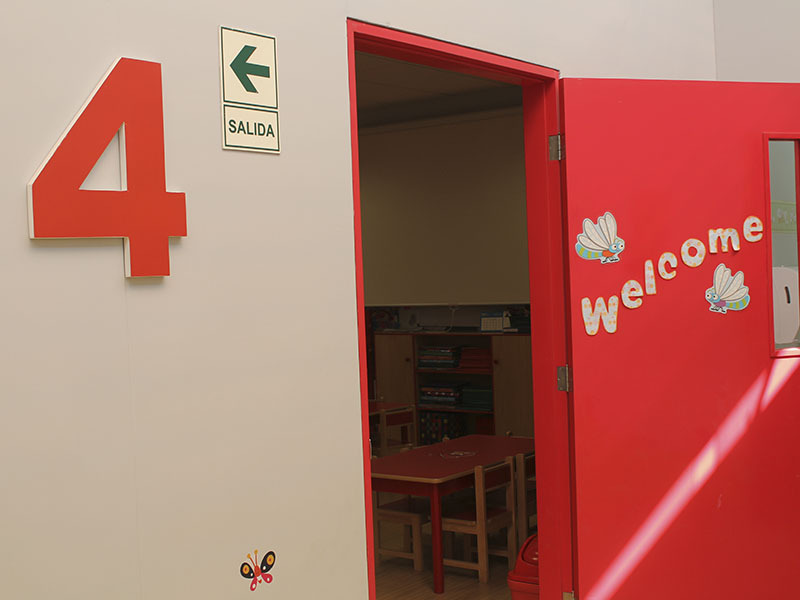 Here, our children share their first artistic experiences and we also stimulate their motor, socioaffective and cognitive development (language, mathematics and science). 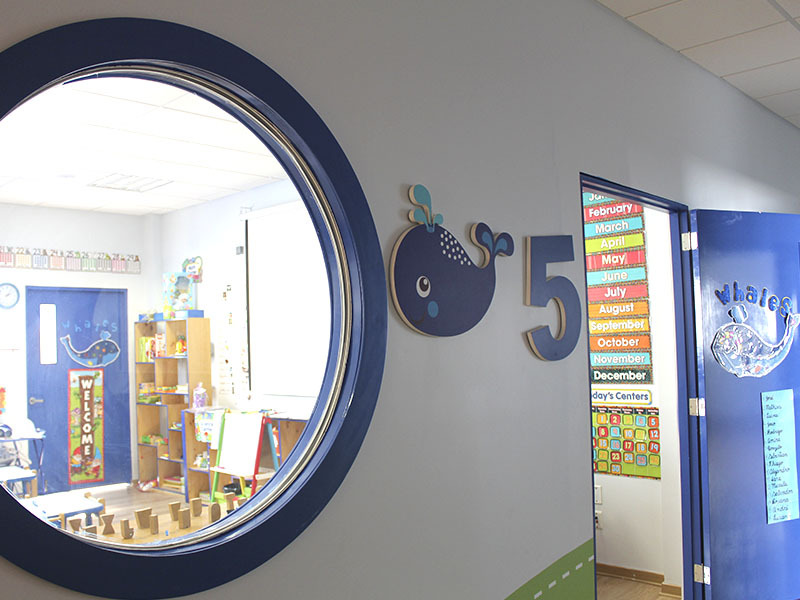 We encourage our children to discover the physical, biological and mathematical world. 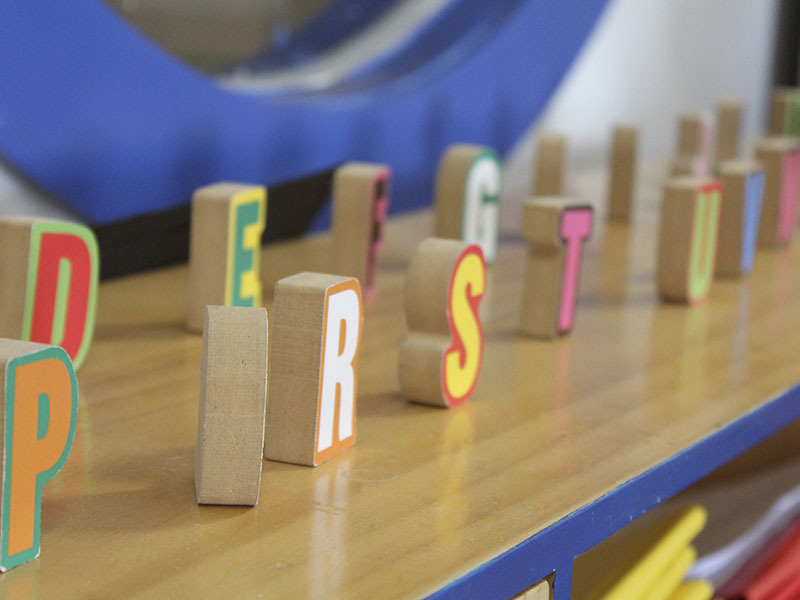 We also work on basic grammar, coordination and socioaffective behavior. 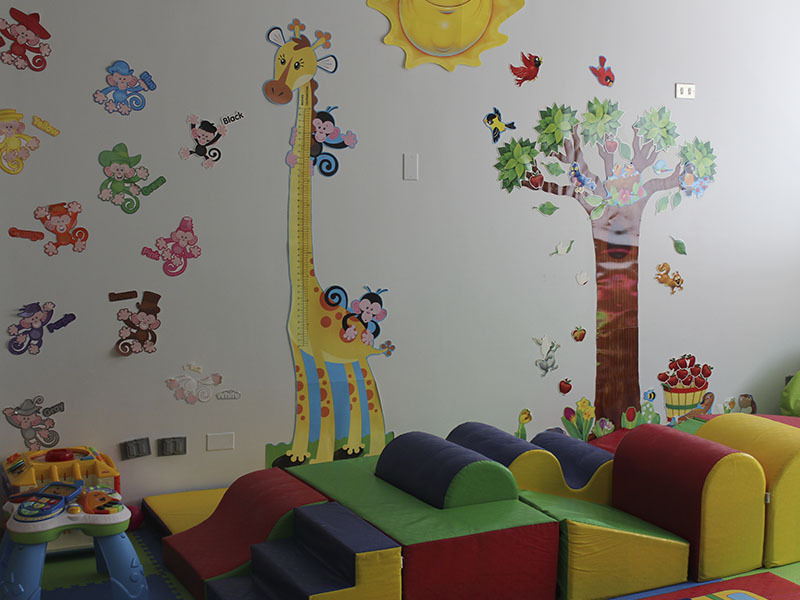 We reinforce children’s artistic, linguistic and socioaffective development, as well as self-care. 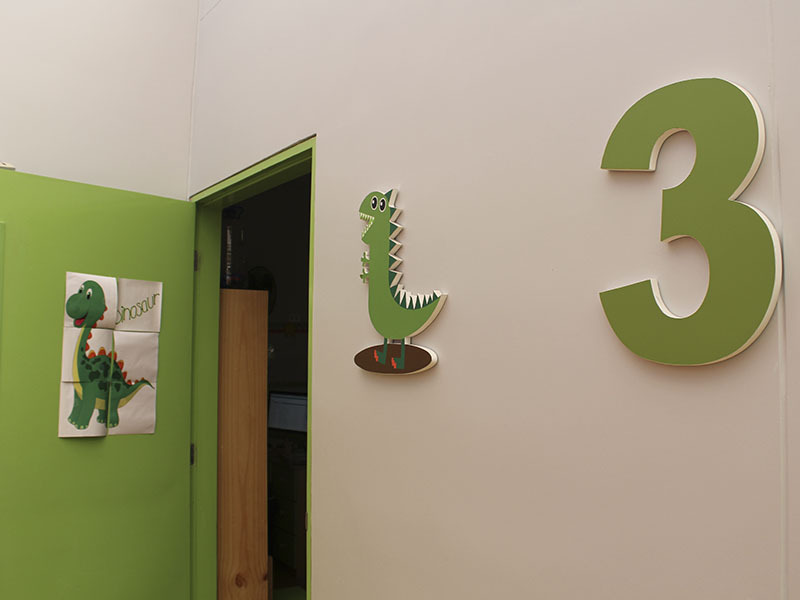 We work on mathematical notions and encourage children to follow their curiosity. 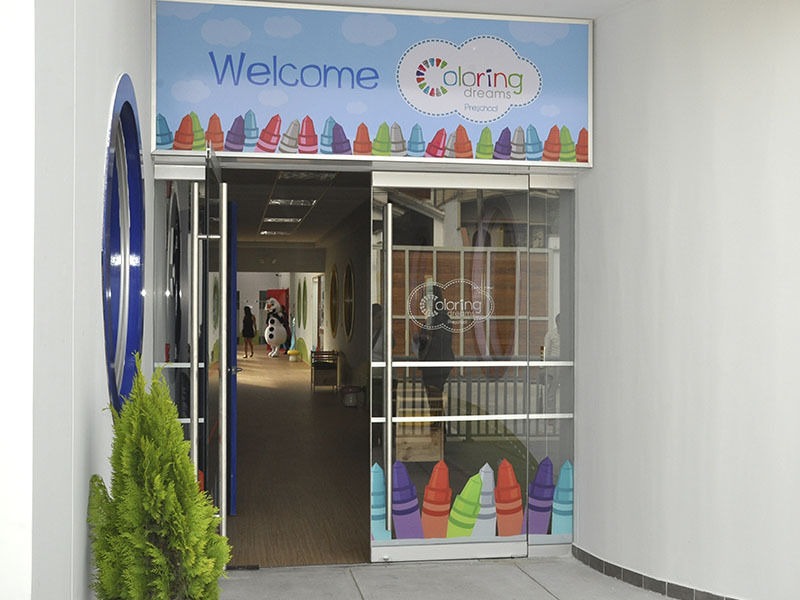 We encourage proper use of language, affirmation of identity and artistic sensitivity. 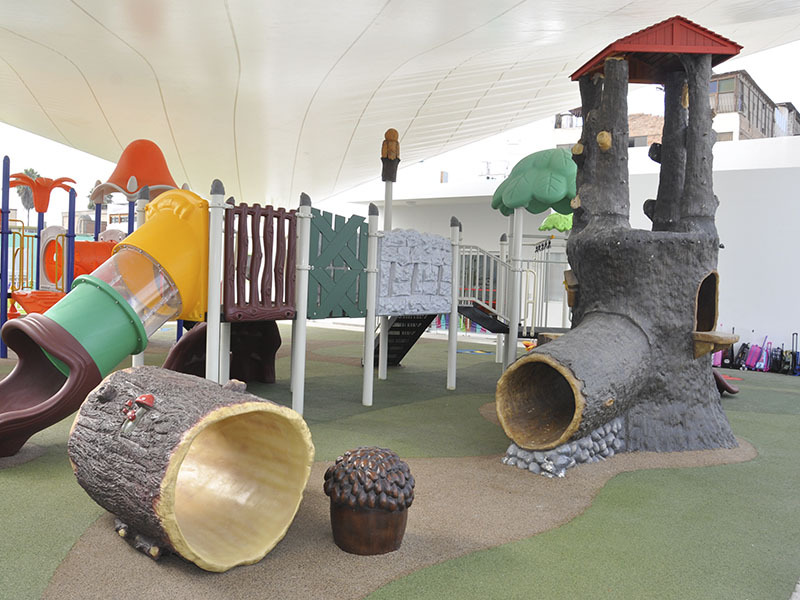 We reinforce children’s curiosity and exploration of their surroundings, as well as notions of geometry. 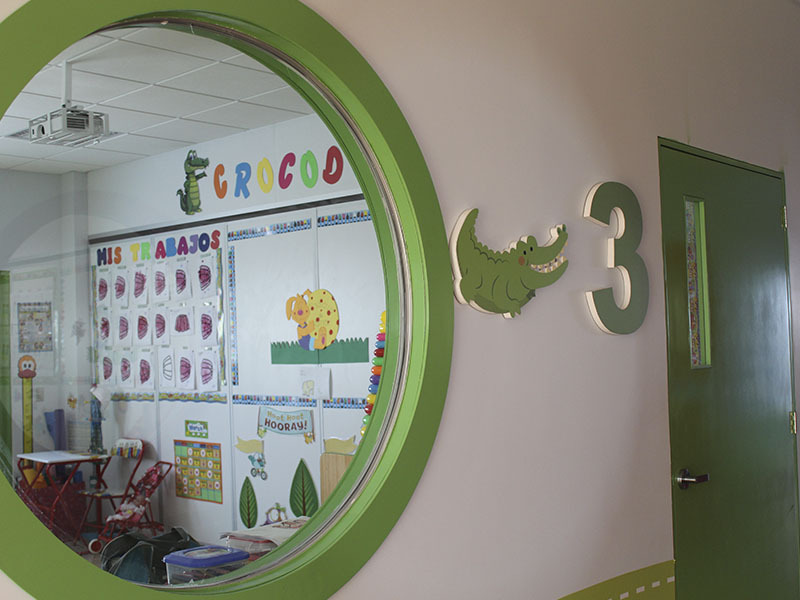 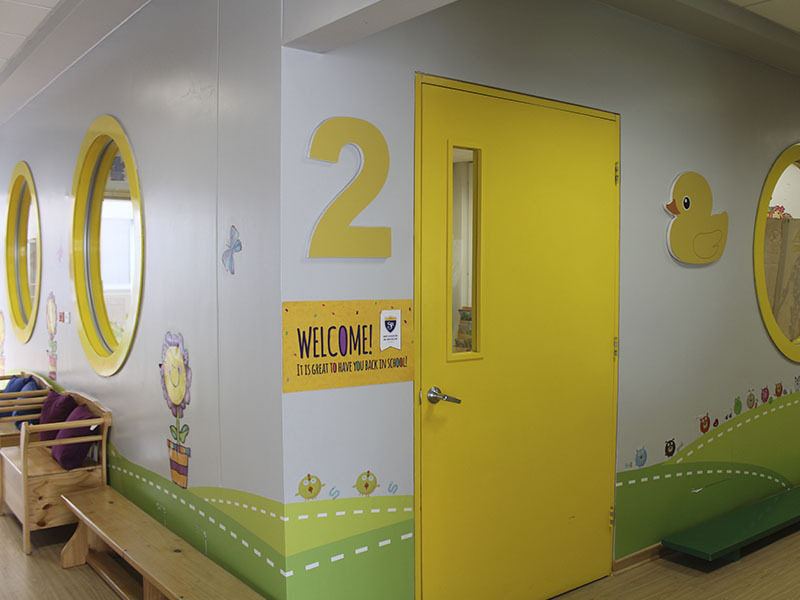 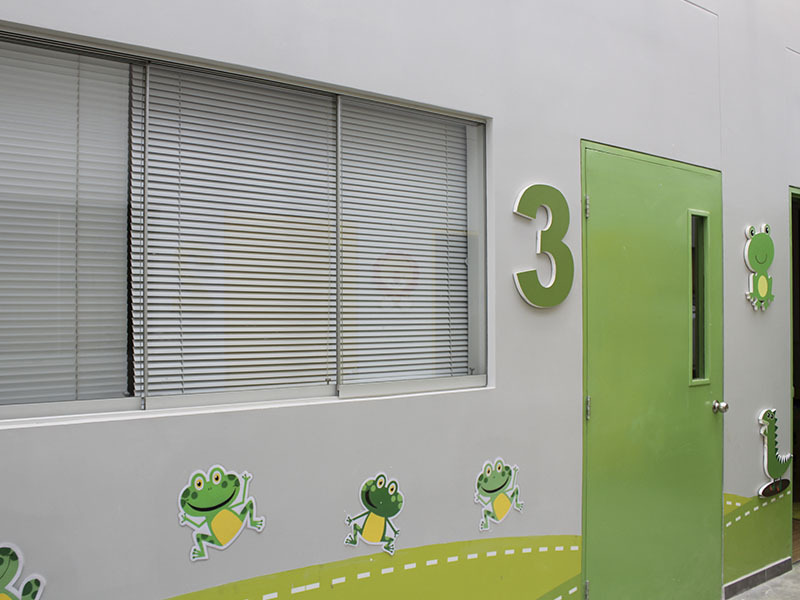 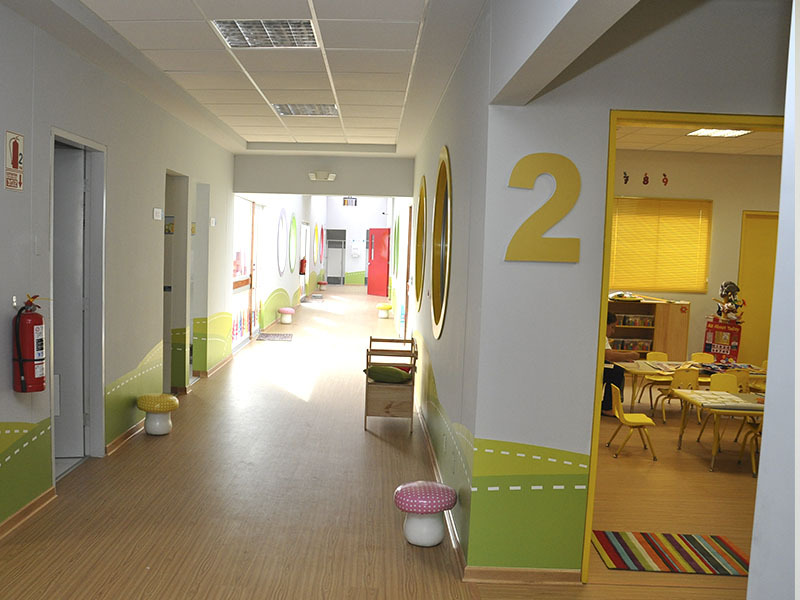 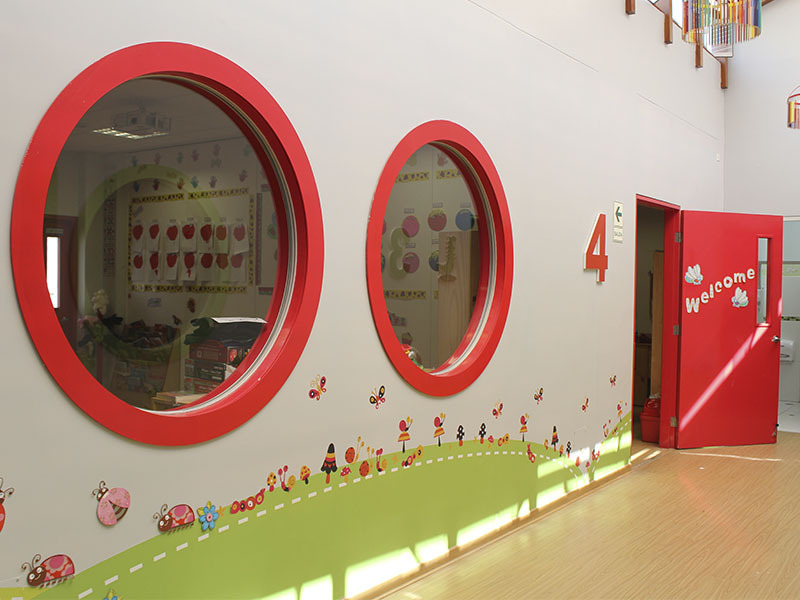 Our children complement their education in other spaces at Coloring Dreams Preschool, through play and socialization.